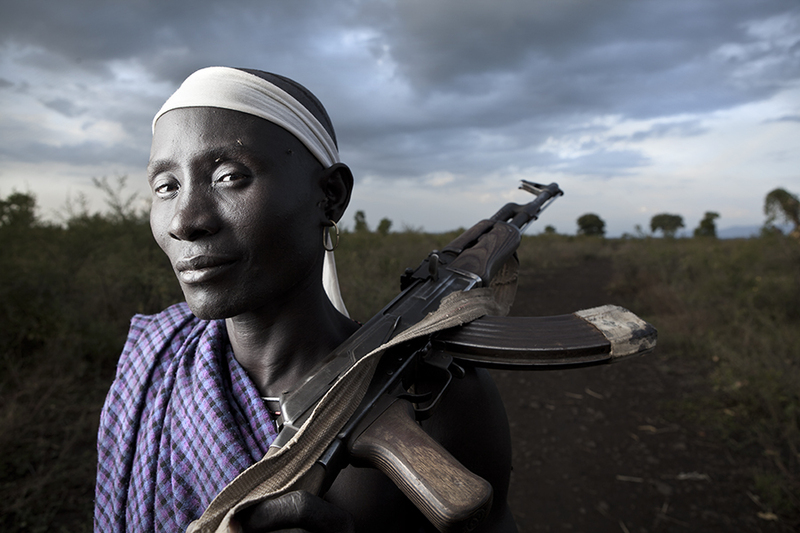 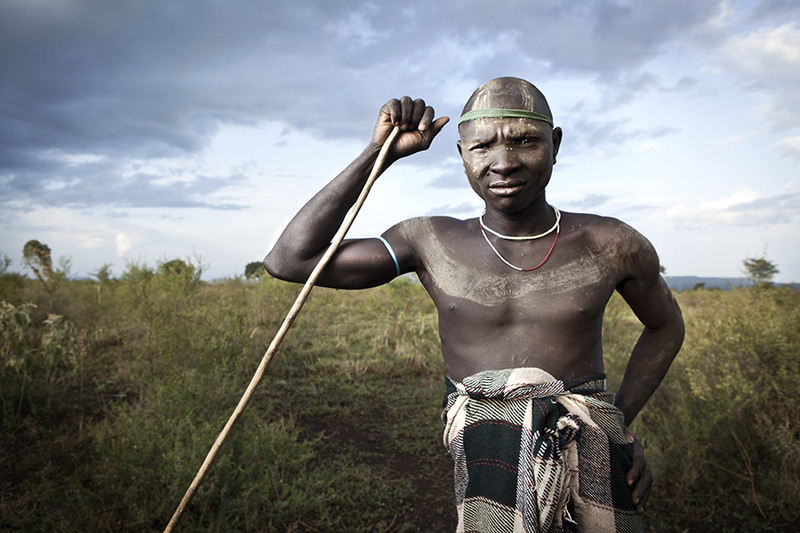 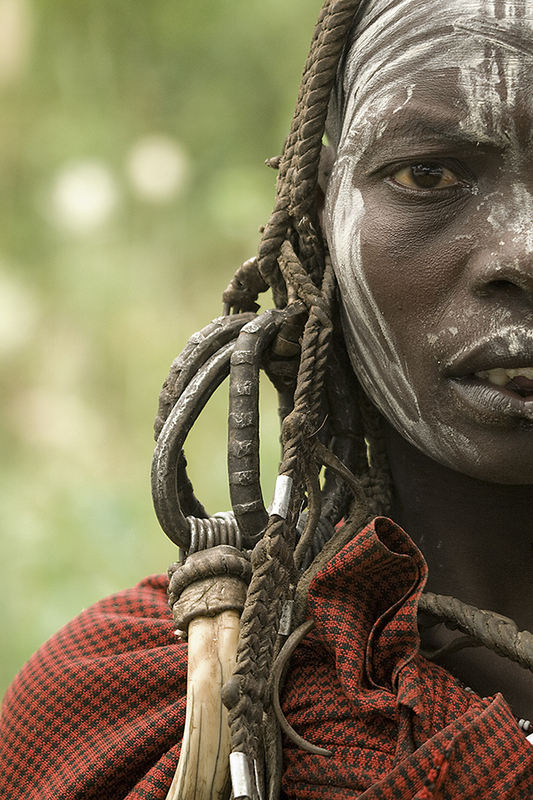 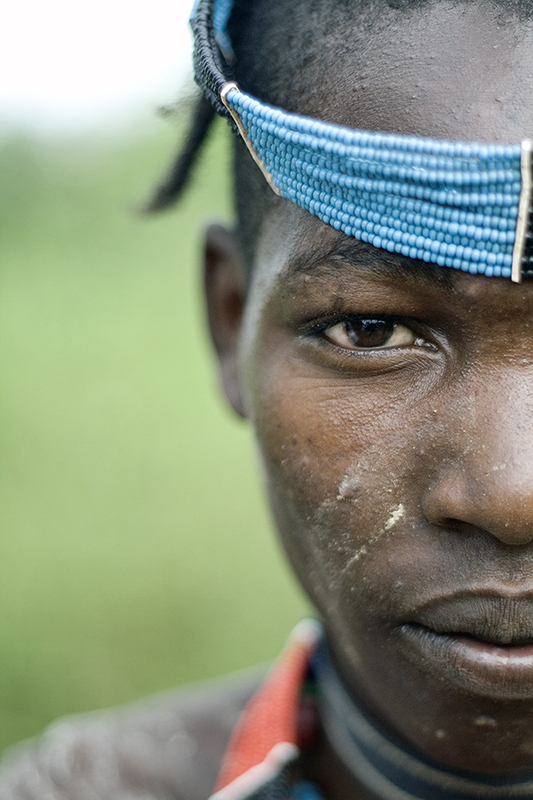 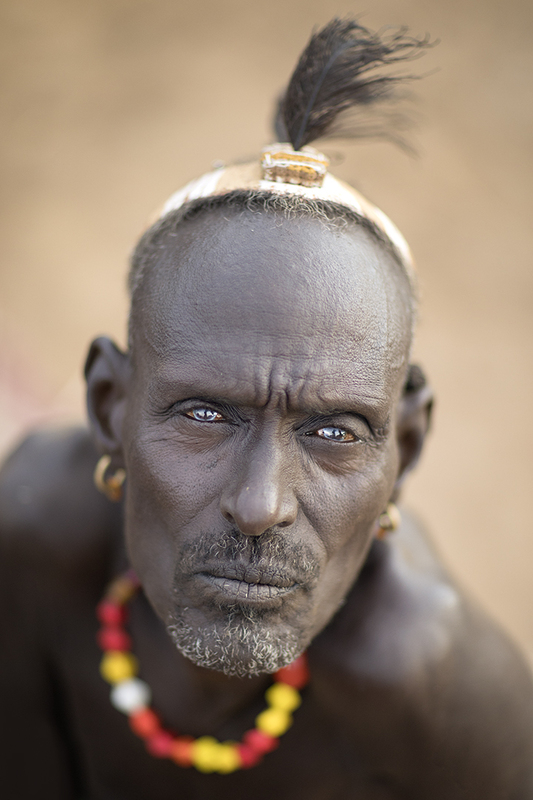 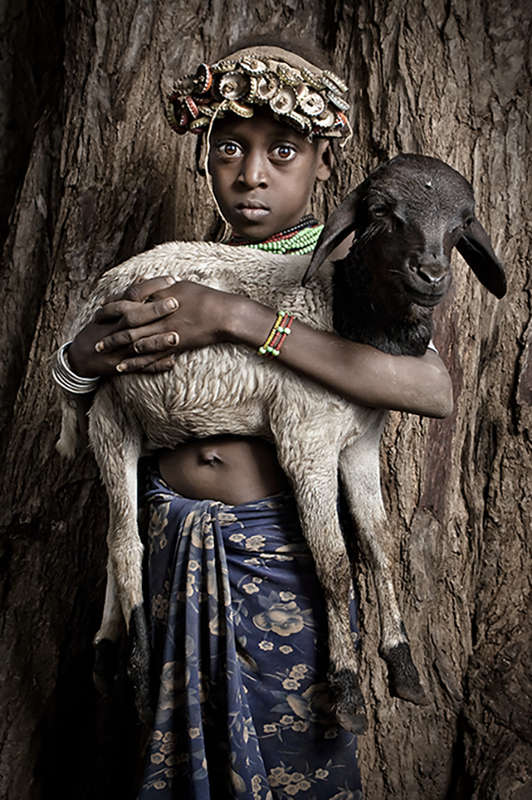 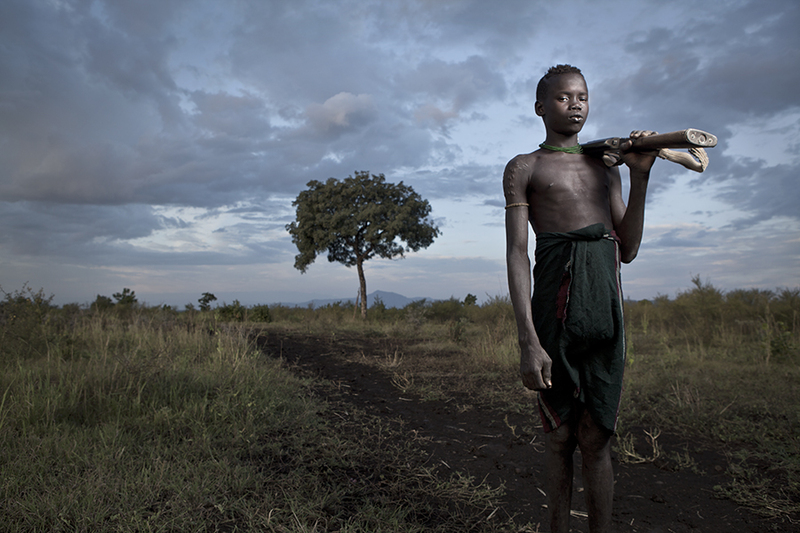 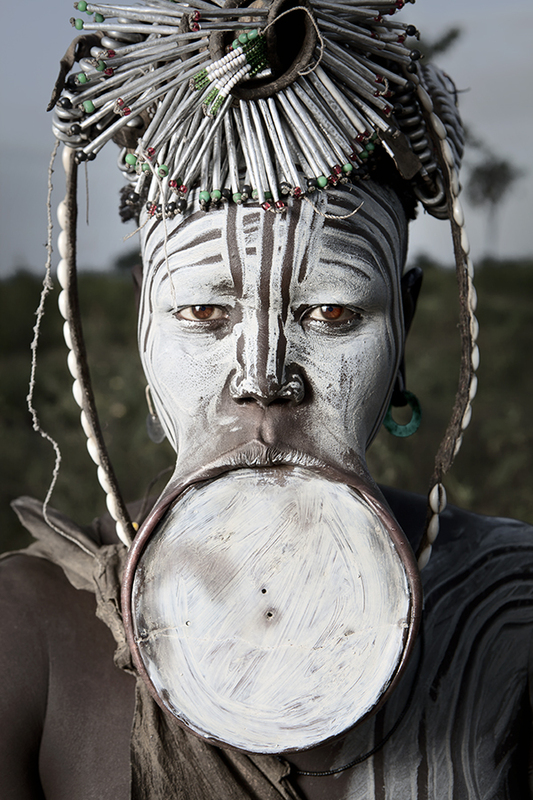 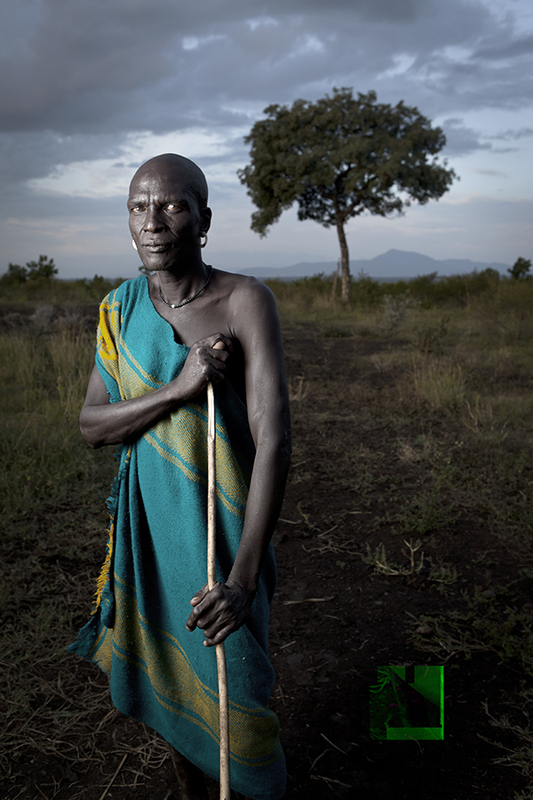 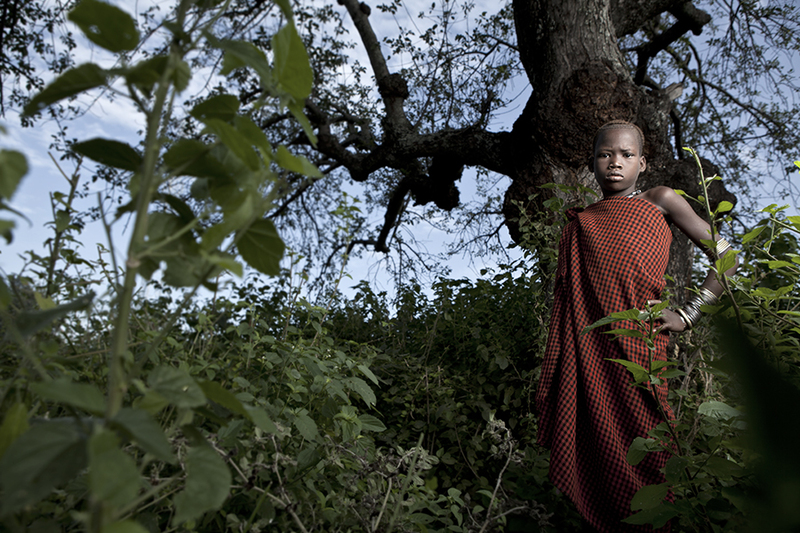 Photos from Ethiopia's Omo valley. 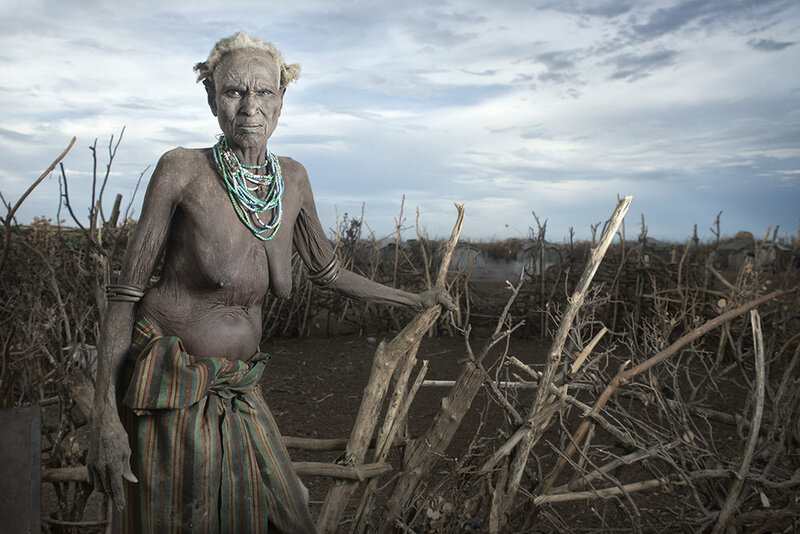 These award winning travel and documentary images show tribal life as it exists in Ethiopia's south. 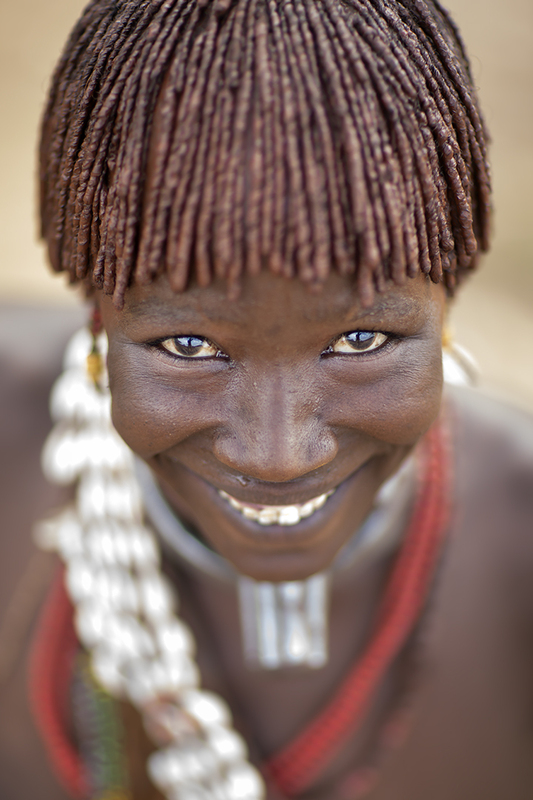 Tribes such as the Mursi, Bodi Mursi, Hamar, Abore and their celebtaions such as the bull jumping ceremony are covered in this insightful galley. 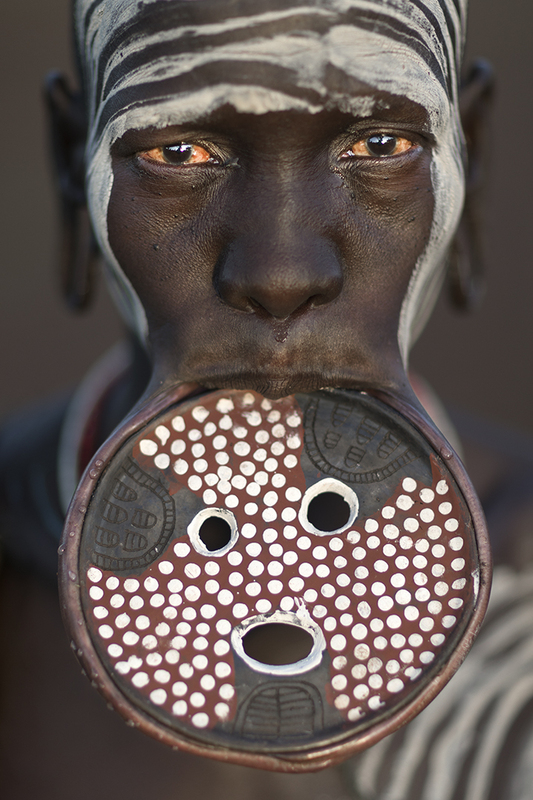 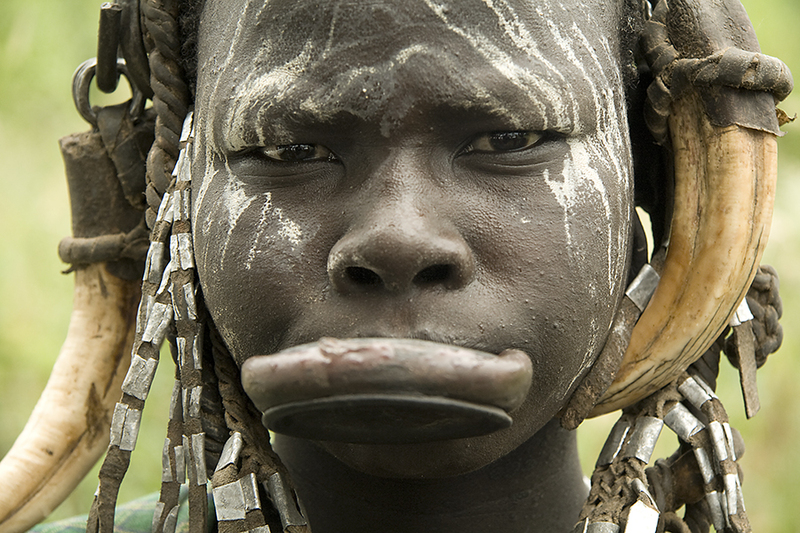 Southern Ethiopia is home to the famous Omo Valley. 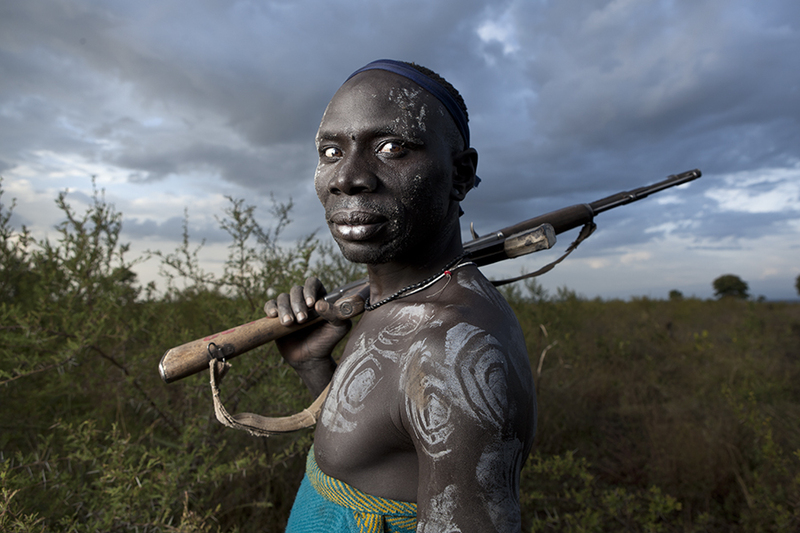 This valley is not famous for its wildlife as much as its southern cousins are, rather its lure comes from the varied tribal groups that call this area home. 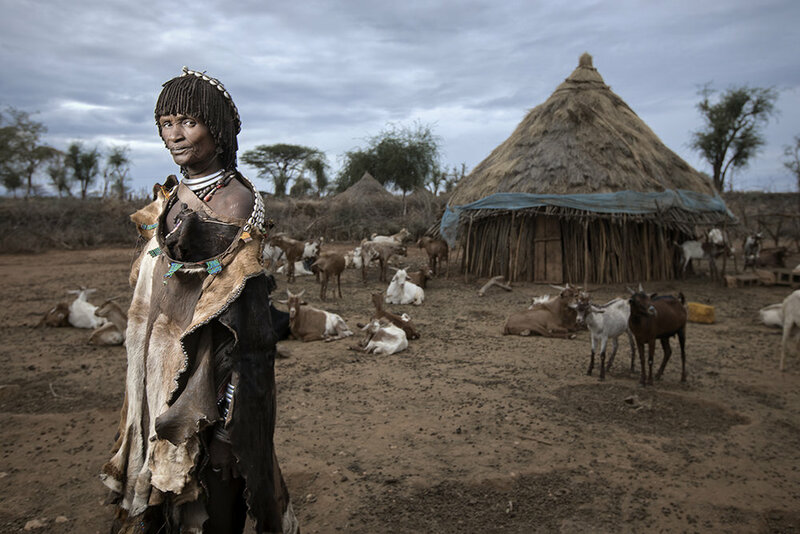 Nowhere else on the planet can you find more diverse tribal groups who still to this day carry on with tribal feuds that stem over prized grazing lands that lay in the valleys floor. 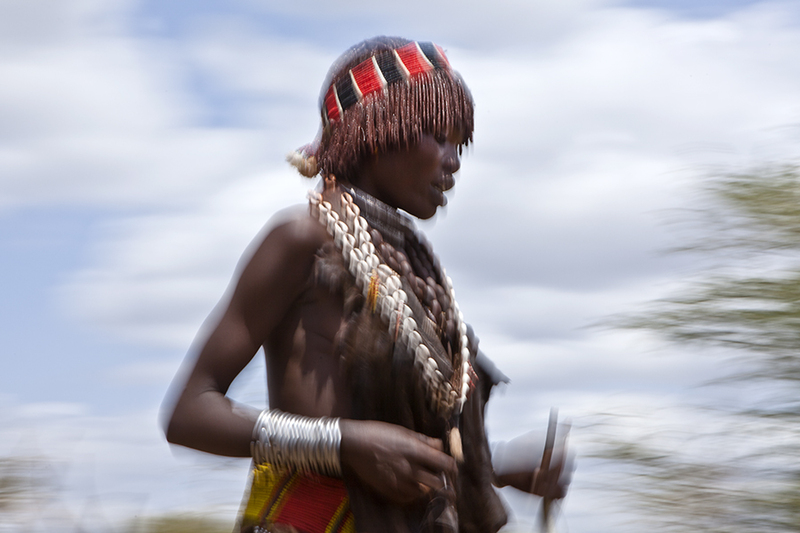 Traveling through this valley is like taking a step back in time. 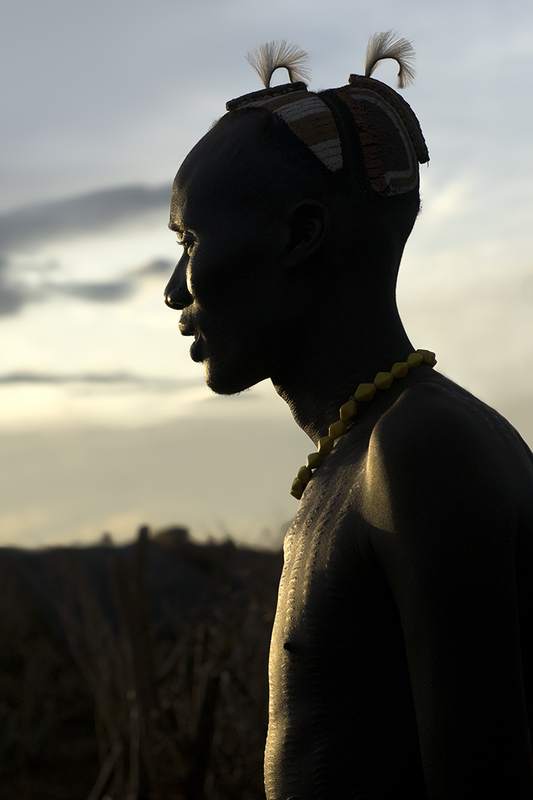 As you enter the Omo Valley you are instantly teleported to another world. 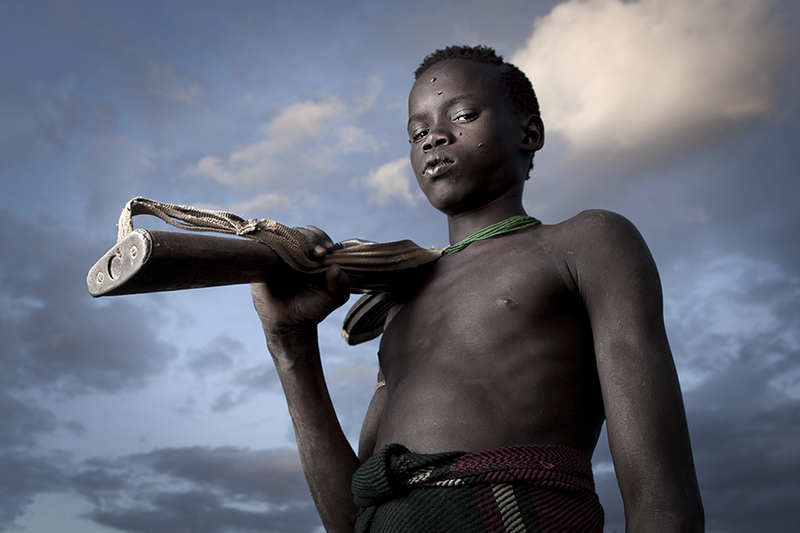 Boys as young as 10 sit by the road with AK47's slung over their shoulders whilst beautifully made up and scarified women pass on by. 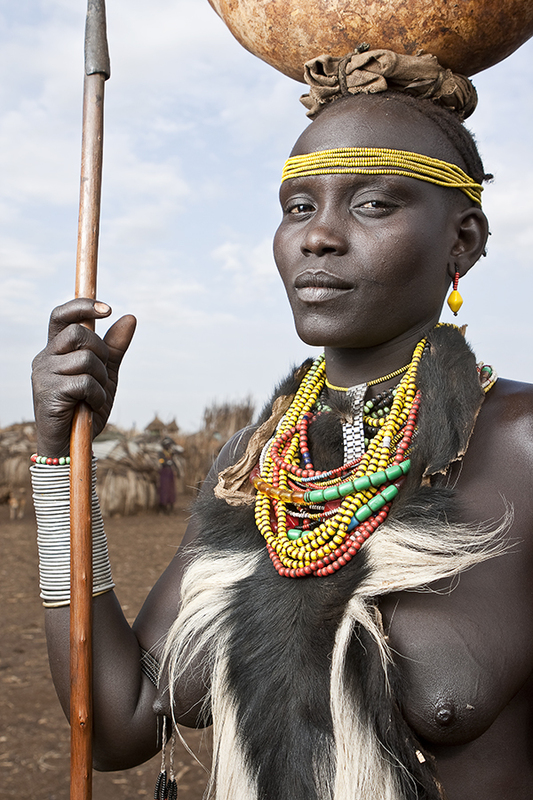 Nowhere else on earth are traditional tribes so accessible or welcoming or international visitors. 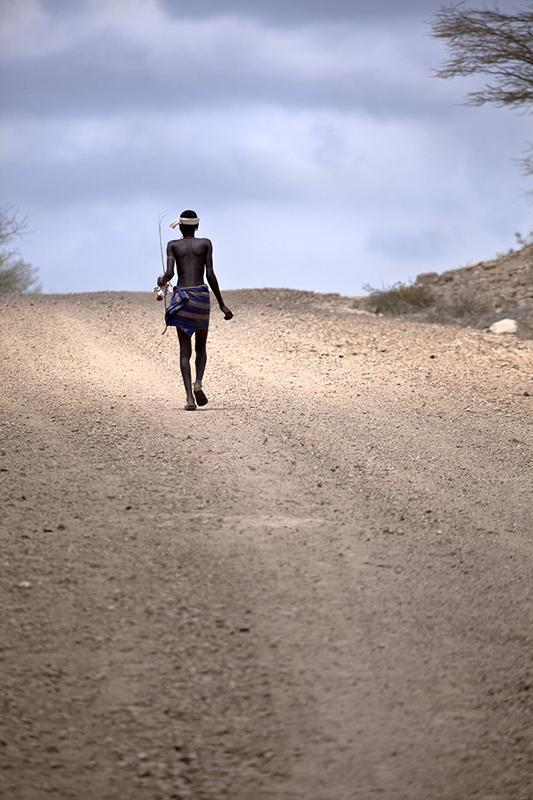 Traveling through the valley is an amazing experience but it is this exposure to tourism and the mounting pressure from the government that is slowly placing pressure on the way life is carried out. 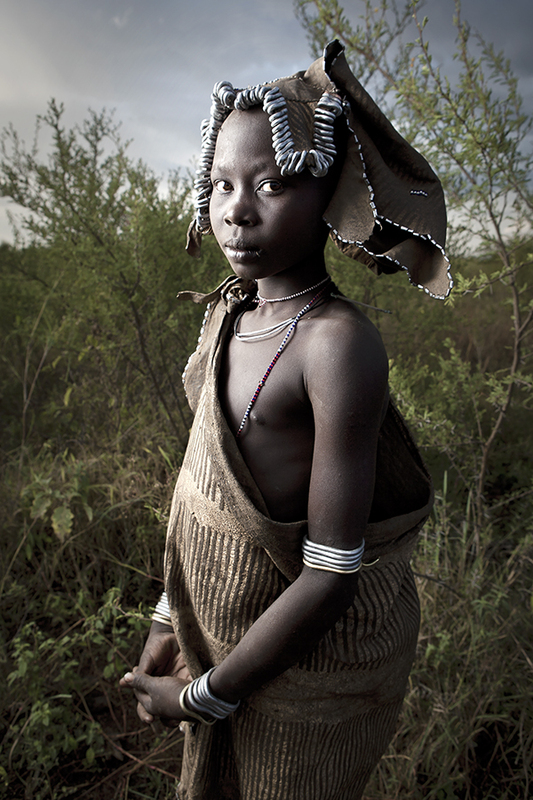 These images are from my two visits to the beautiful Omo Valley and unfortunately my last. 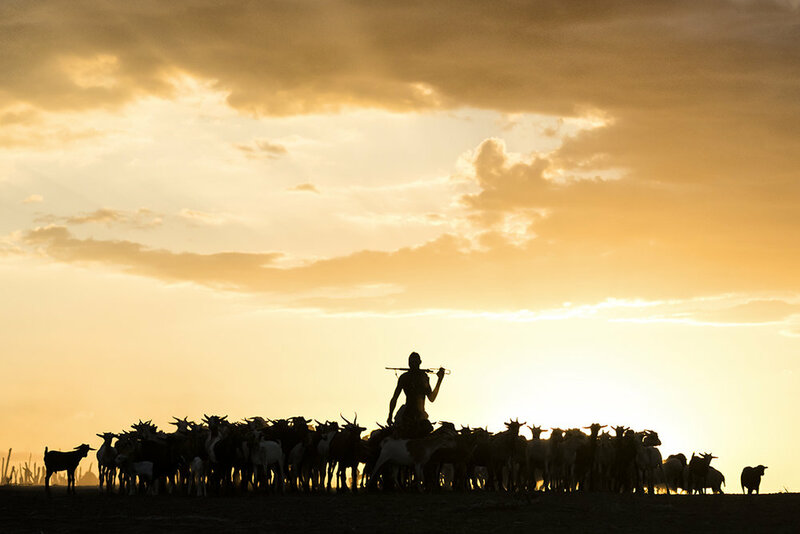 Knowing the footprint that constant tourism is causing and the fact it helps introduce western ideals into these beautiful cultures makes me realise, it was a pleasure to have experienced life as it was. 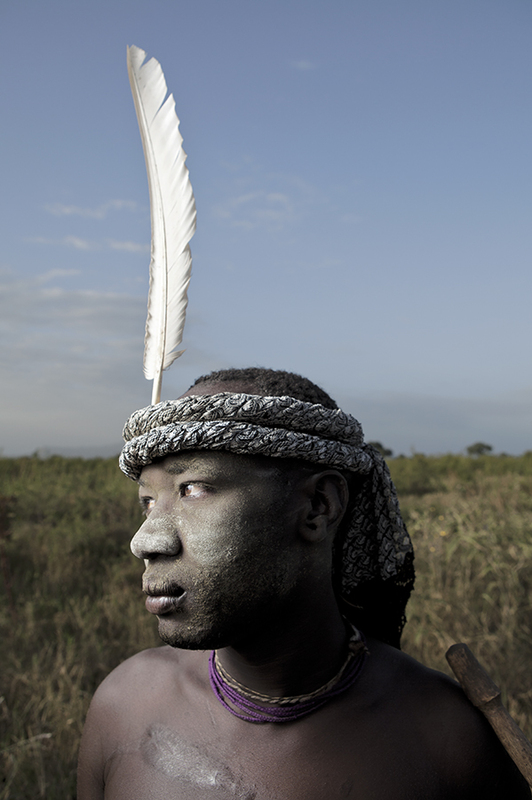 It makes me feel privelidged to have experienced a face of a vanishing Africa. 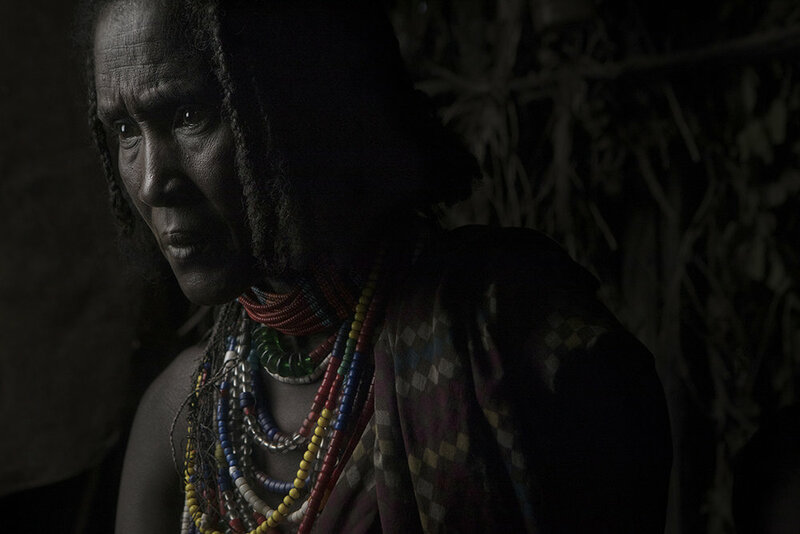 From these experiences and the changes I had seen between the two visits I realise I need to explore more corners of the continent that has been kept hidden. 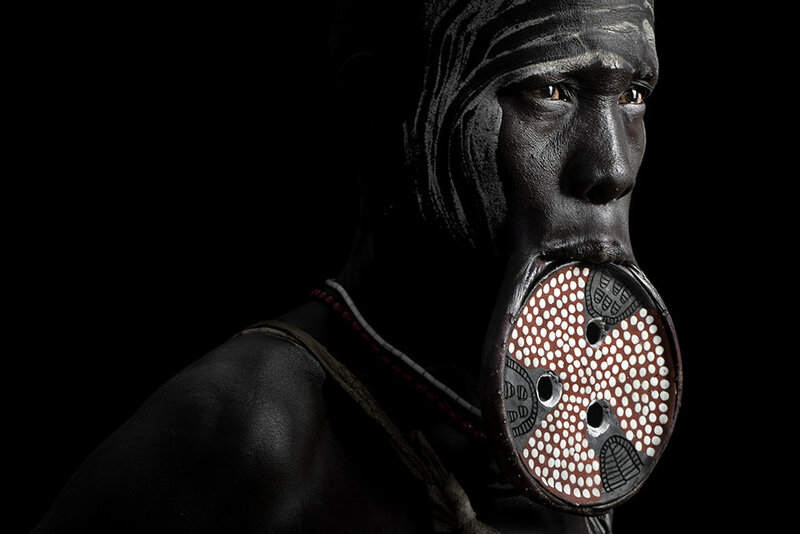 This idea doesn't hide the beauty of the Omo Cultures, people and tribes that will continue to live in one of Africa's most beautiful valleys.